The new S17 Expressway will be completed by 2025. The new expressway will link the capital of Poland with the Lublin province and other population centers in the direction of the Ukrainian border, the CFTS portal reports, citing the Leftlane publication. The S17 Expressway will run from Warsaw through Lublin to Hrebenne. The length of the expressway’s section from Lublin to the Ukrainian border will be about 120 kilometers. The final phase of construction of the entire S17 Expressway is planned for the period of 2021-2025. The project has been included in Poland’s National Road Construction Program, funding for which was increased to PLN 135 billion last year and the operating period extended until 2025. According to Polish reporters, the construction of the Warsaw-Lublin section of the expressway is nearing completion. The 102-kilometer Warsaw-Lublin section should be completed by the end of 2019, when the Warsaw- Garwolin section will be commissioned. Tenders for construction of the Lublin-Hrebenne section were invited at the end of 2018. As reported earlier, the GO Highway project is being implemented in Ukraine. This highway, which includes some Ukrainian and Polish roads, is expected to connect ports in the Baltic and Black seas. The Ukrainian section of the GO Highway will link to Poland’s A4 Highway, which runs from the Korcheva-Krakovets checkpoint in the direction of Krakow and Katowice. 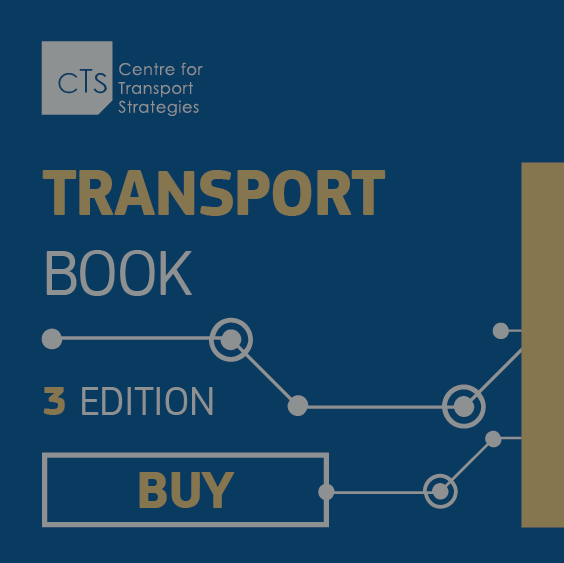 As the CFTS portal reported earlier, Poland insisted on reduction of the road transport quota to 130,000 in 2019.